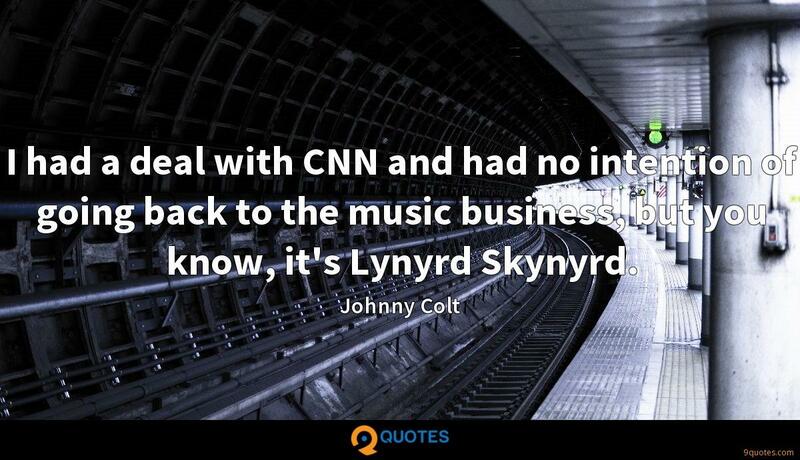 I had a deal with CNN and had no intention of going back to the music business, but you know, it's Lynyrd Skynyrd. 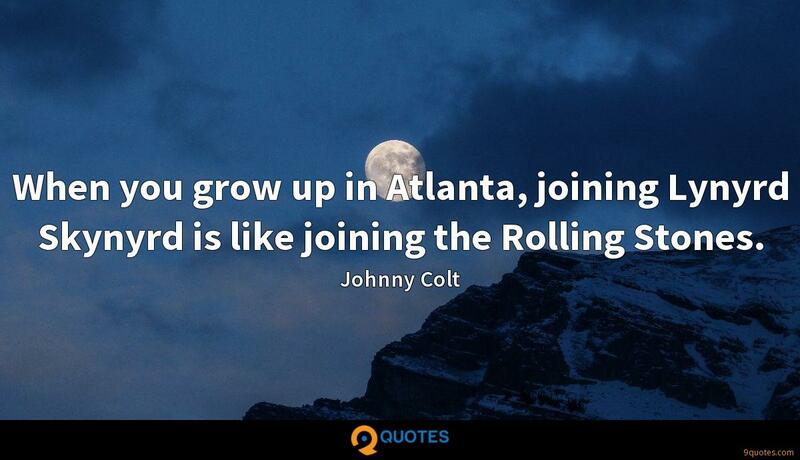 When you grow up in Atlanta, joining Lynyrd Skynyrd is like joining the Rolling Stones. Some Lynyrd Skynyrd songs are literally the backdrop of America. Songs like 'Simple Man' and 'Free Bird' and 'Alabama.' I wasn't prepared for how emotional the crowd gets during the songs. I had left the music business and became a conflict journalist. The conflict journalism started for me in the Gulf and the oil spill. When Skynyrd needed a new bass player, they knew me from the Black Crowes. 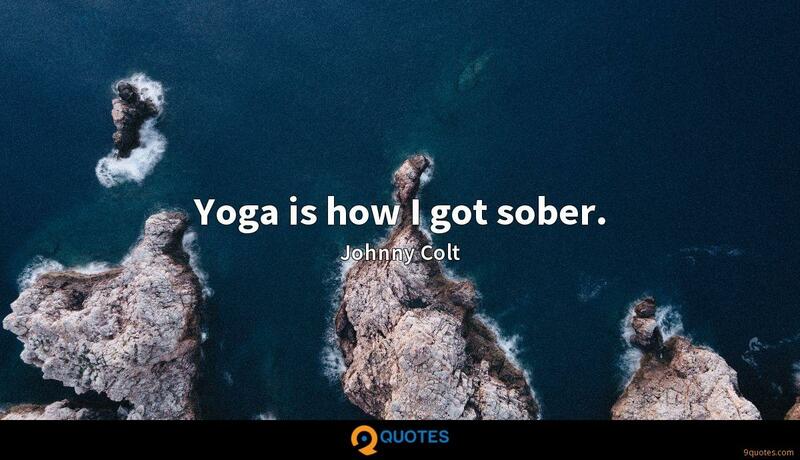 Yoga is how I got sober. While I was in India, my yoga teacher asked me to start teaching, and my life became about that for years. I taught 18 classes a week, therapeutics, and traveled to study with other teachers. When I had a kid, it was a game changer. Musically, what happened was this: I retired twice. I retired after The Black Crowes, and I retired after Brand New Immortals. Then, we started buying real estate, which really took up my time. I was busy. I was still teaching yoga, but I was mostly busy running business, and I was fine. I was happy. I started shooting pictures because I had all these photographers around me, and life was kind of boring creatively because you play the same songs every night. So I looked for another outlet, and I started shooting. 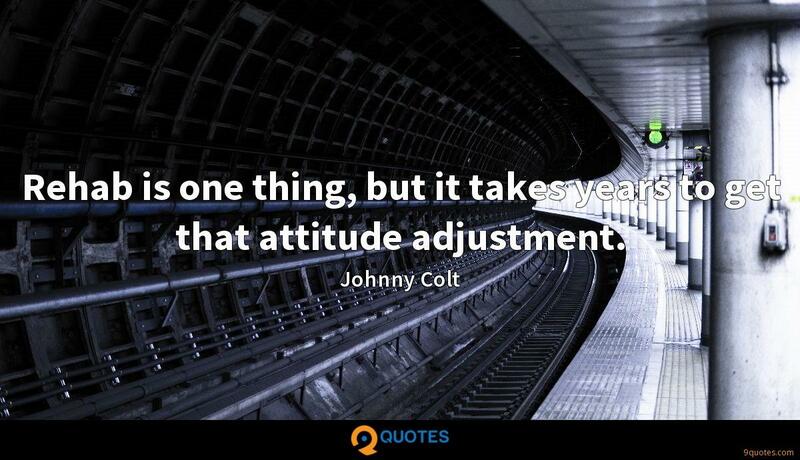 Rehab is one thing, but it takes years to get that attitude adjustment. It's difficult, because when you're a popular singer who makes money, you're basically a race horse. And that's how you're treated by the people around you. One of the things about dealing with an artist is that their art is essentially - if they're successful, it's kind of lightning in a bottle. There is no formula for it. 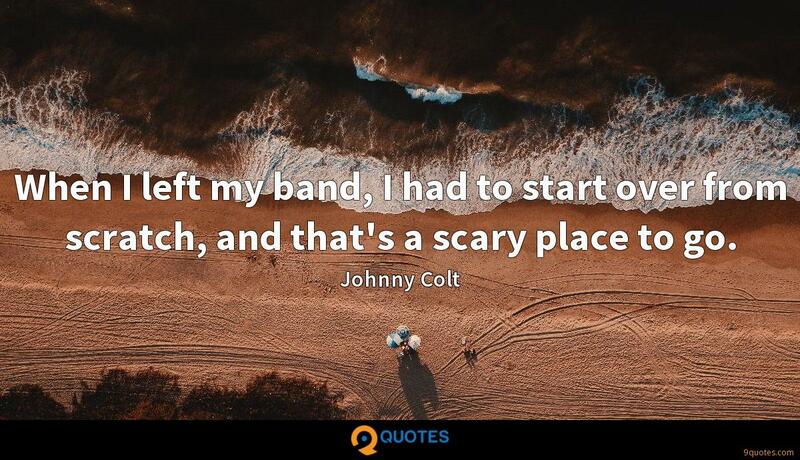 When I left my band, I had to start over from scratch, and that's a scary place to go. The news of Mubarak stepping down came as I was sitting in my Jordanian home away from home. In a lot of ways, Nauru is something like a canary in a coal mine: It's a tiny place with more than its share of troubles, most of them the kind that might have been prevented. 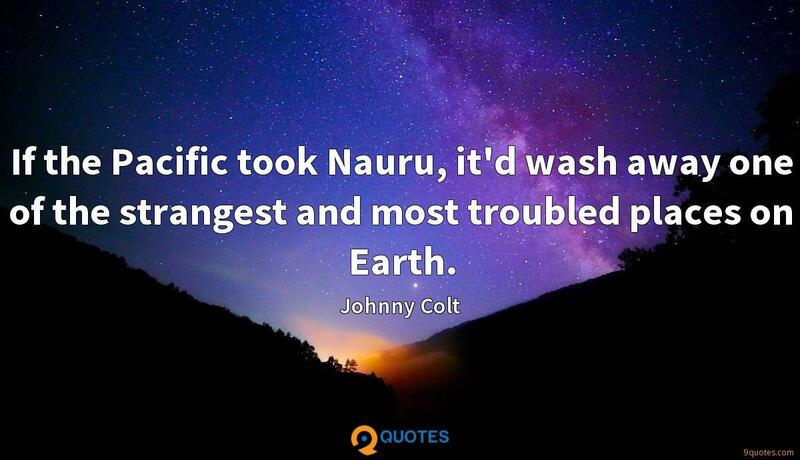 If the Pacific took Nauru, it'd wash away one of the strangest and most troubled places on Earth. 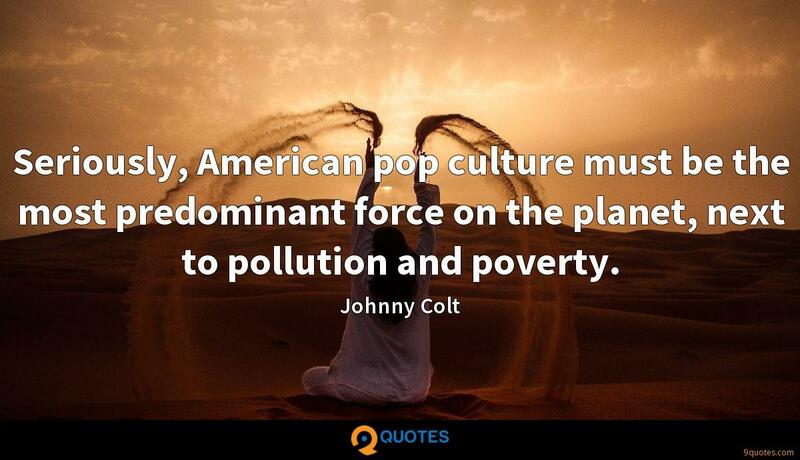 Seriously, American pop culture must be the most predominant force on the planet, next to pollution and poverty. 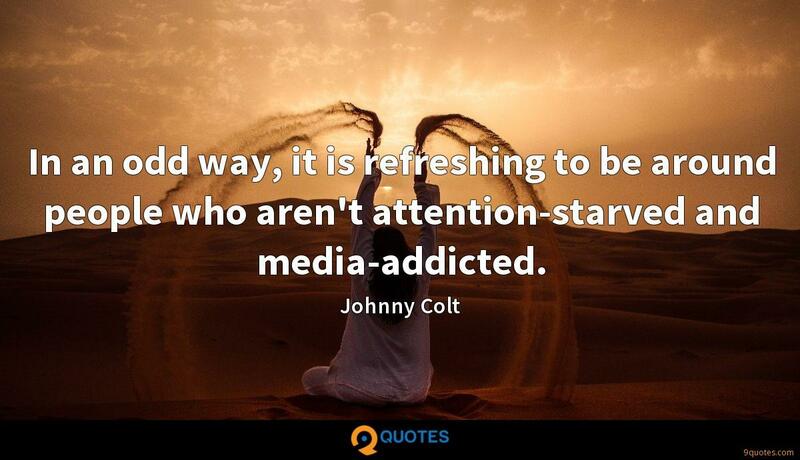 In an odd way, it is refreshing to be around people who aren't attention-starved and media-addicted. Oil's in everything we have, from anesthetics to aspirations to aspirins to most parts of the cell phone contain oil. We interface with oil in every part of our life. 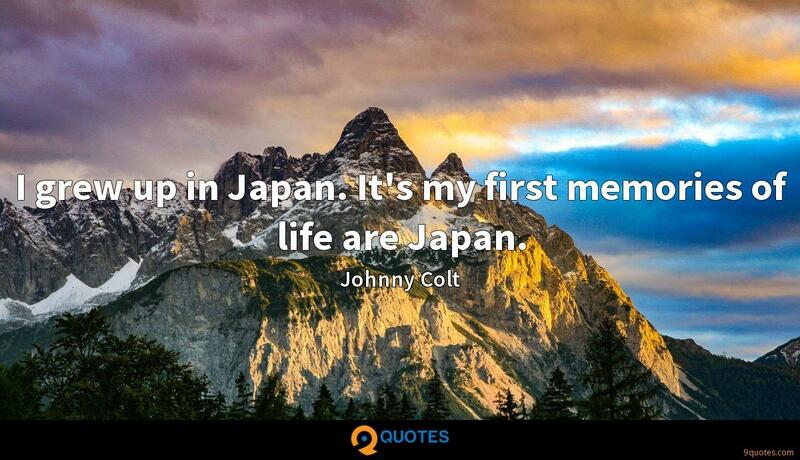 I grew up in Japan. It's my first memories of life are Japan. 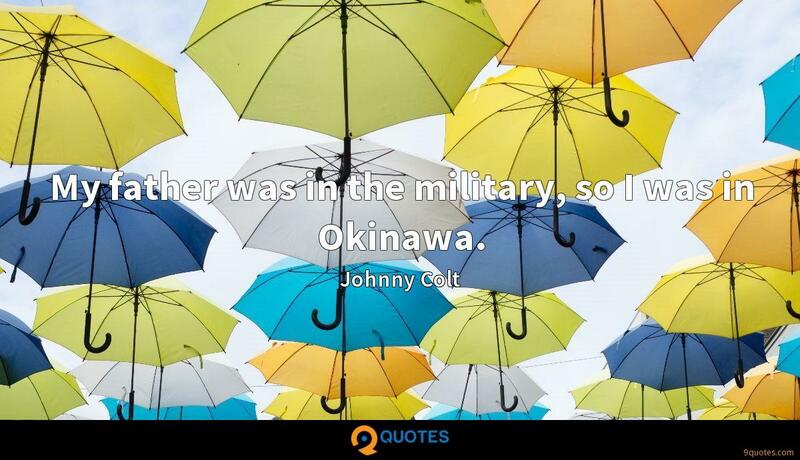 My father was in the military, so I was in Okinawa. 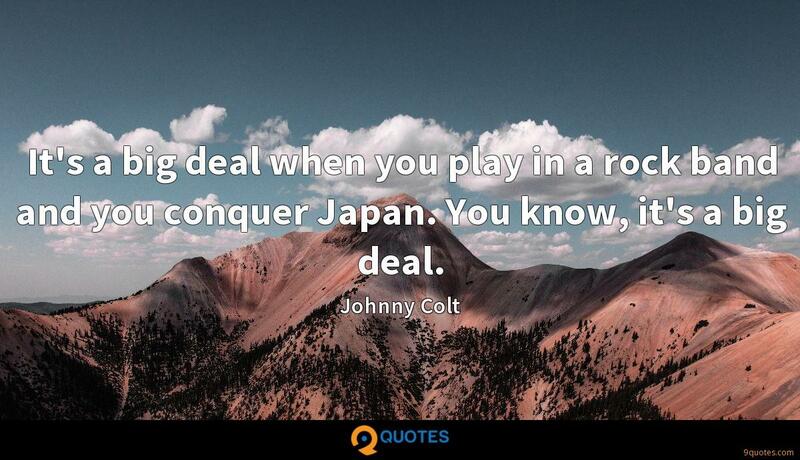 It's a big deal when you play in a rock band and you conquer Japan. You know, it's a big deal. My journalistic heroes are all the guys like Peter Arnett of Vietnam, and my style in journalism is you got to stand there, and you got to see it with your own eyes. What else do you say to Medlocke, Rossington and Van Zant? We're talking Southern rock royalty. We're talking Lynyrd Skynyrd. The only thing out of my mouth was when and where! 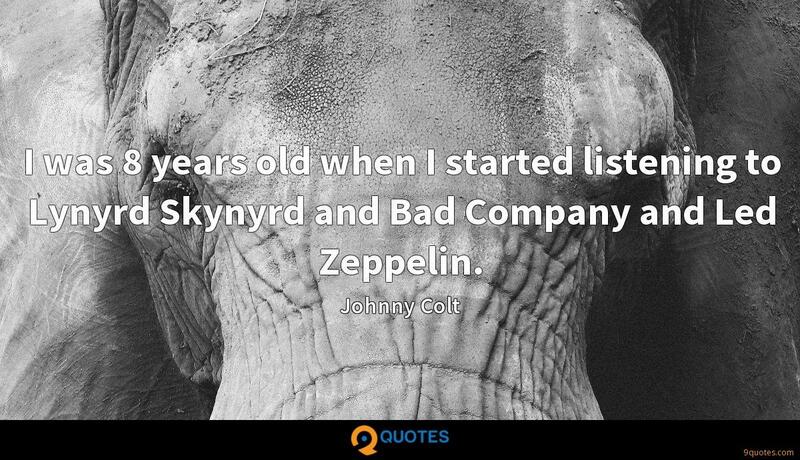 I was 8 years old when I started listening to Lynyrd Skynyrd and Bad Company and Led Zeppelin. 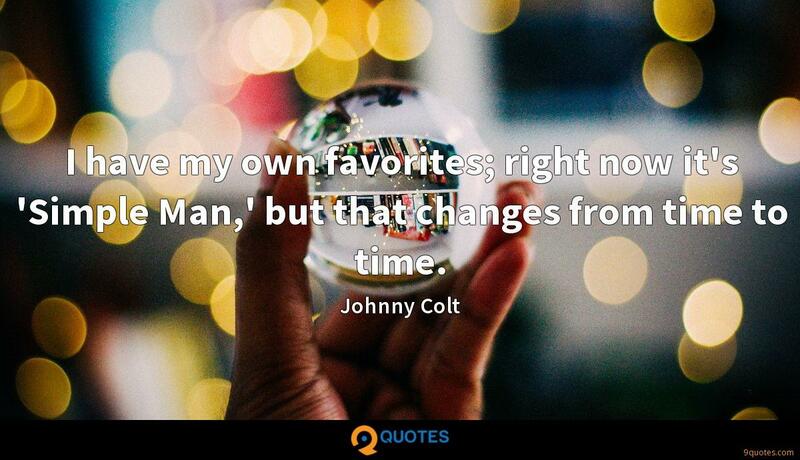 I have my own favorites; right now it's 'Simple Man,' but that changes from time to time. 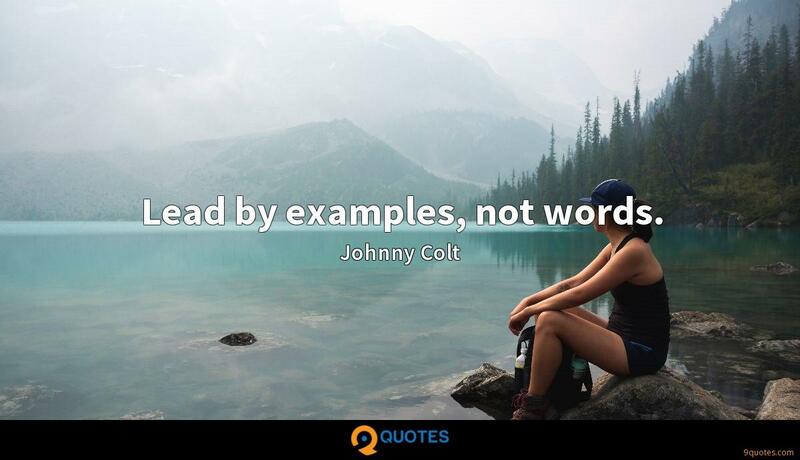 Lead by examples, not words.